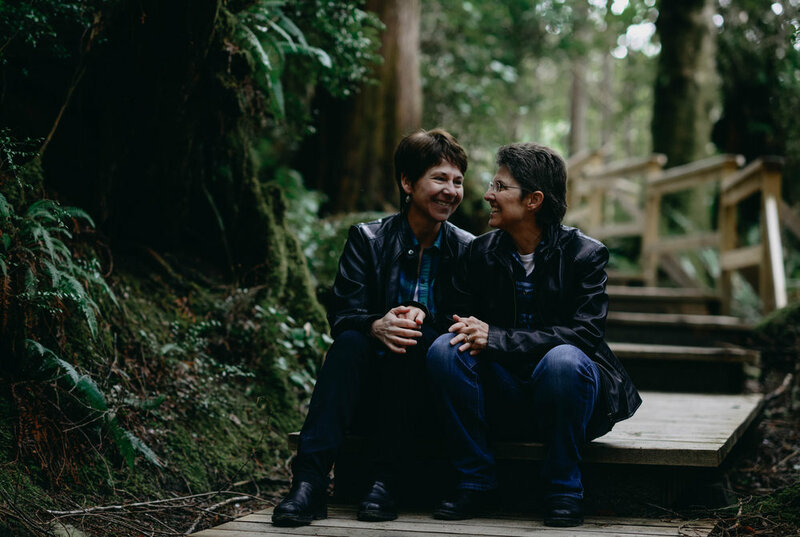 After their elopement Denise and Aileen headed to Tofino, their favorite place in the world to get away and celebrate their recent nuptials. 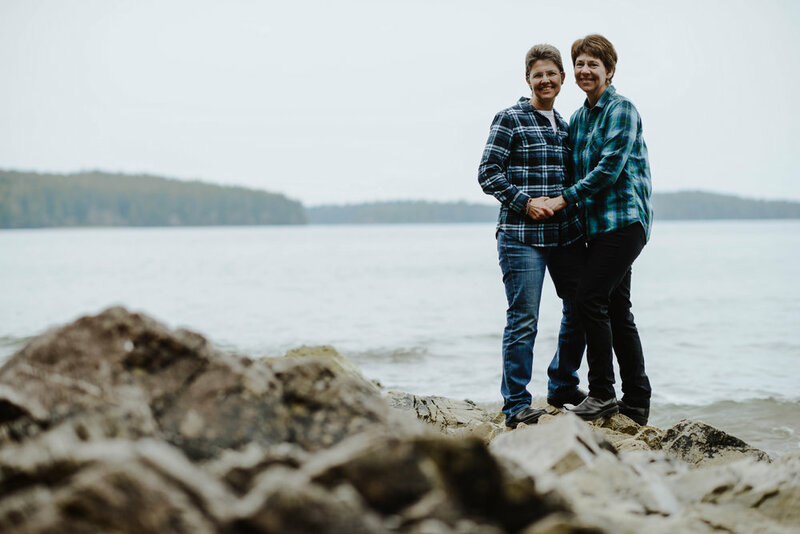 It was here that I had the absolute pleasure of meeting these two and capturing them in their newlywed bliss. They both worked in the IT industry and and were recently offered a buy out which they happily took. 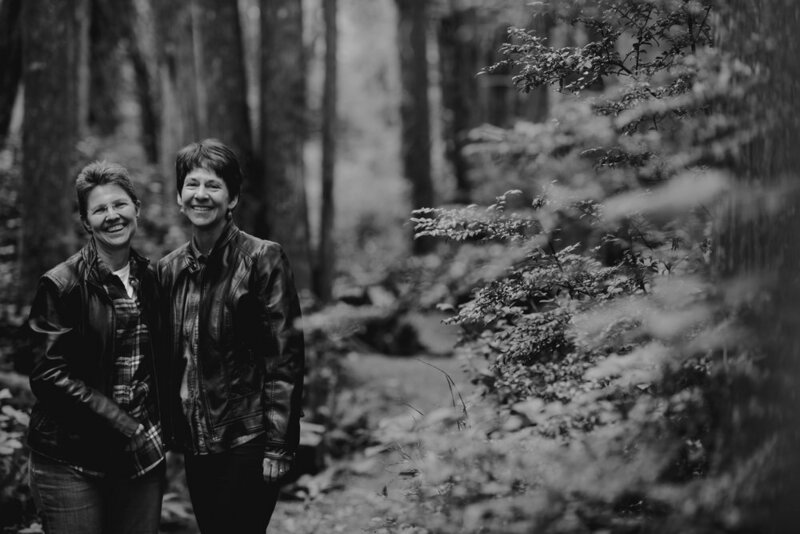 Instead of getting new jobs, Aileen and Denise opted for early retirement and are wearing it exceptionally well, they are spending their time traveling the world and just generally enjoying all the great things that life has to offer. Congrats you two!